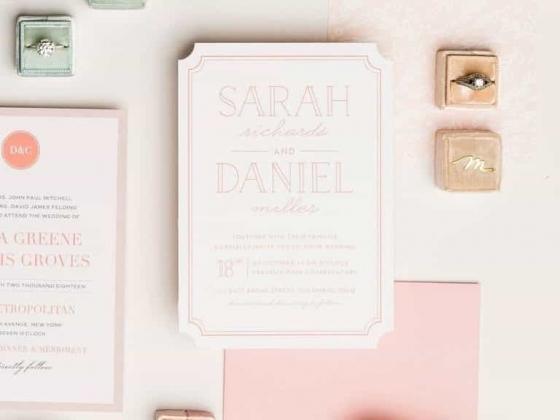 Basic Invite is an online stationery design company with custom cards for all of life’s major milestones. 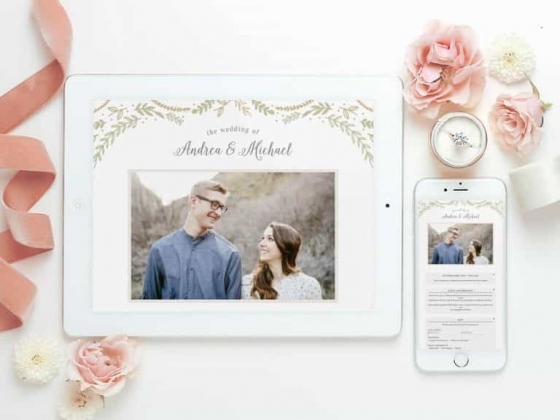 Located in Saint George, Utah, our passionate team has been creating the perfect card for every event since 2006. 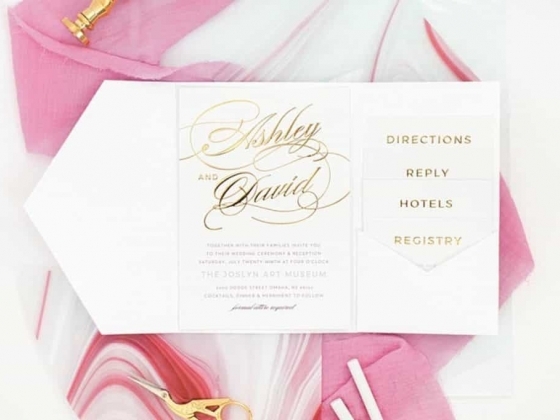 We’re dedicated to serving up perfectly customized stationery in order to provide a truly custom invitation every time! And here’s how we do that. 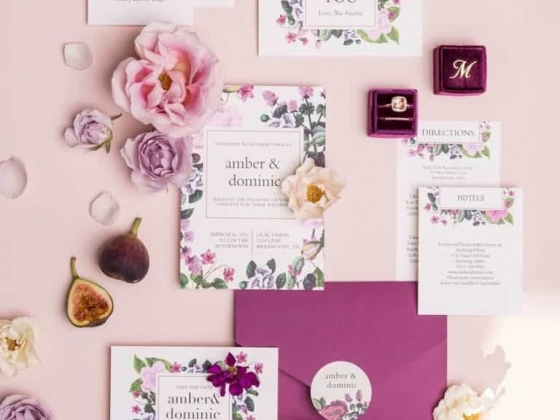 We are the color company when it comes to personalizing your stationery through color details. 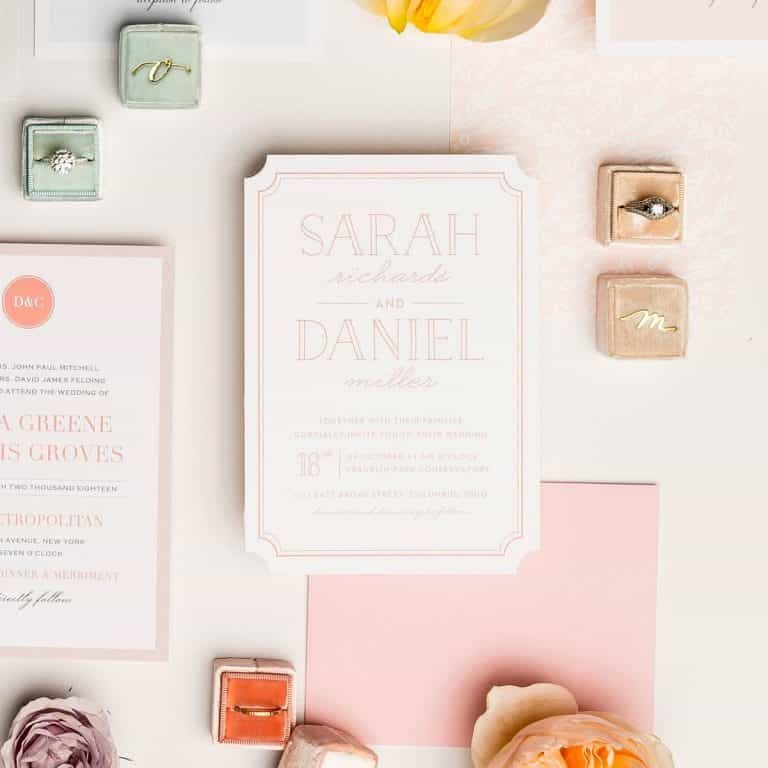 With a color palette of over 180 options including gold, silver, and rose gold foil, we give customers the ability to make any invitations uniquely theirs. 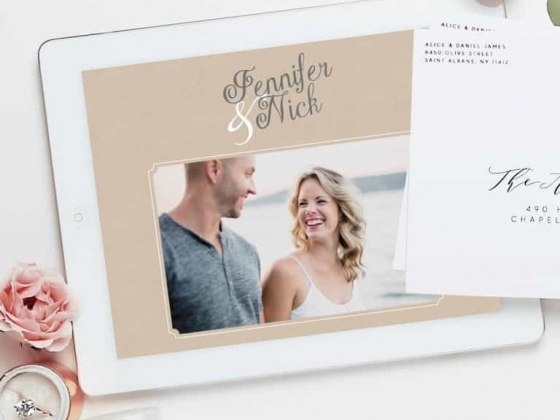 No one offers a wider variety of color choices and combination options than Basic Invite. We’ve built unique instant preview technology that allows customers to edit their card design instantly and view those changes in real time! No waiting until your sample or order arrives and no guessing what your design will look like! 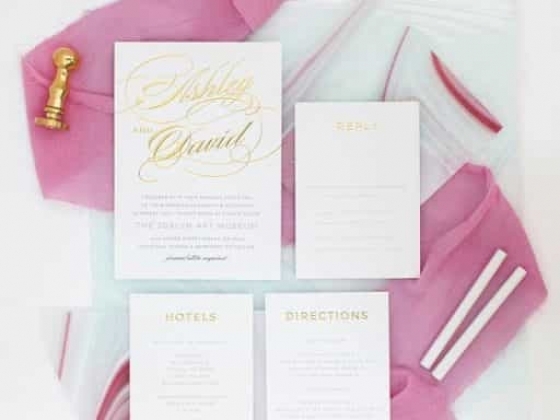 Play around with different fonts and color combinations until you land on the perfect style for your special event. 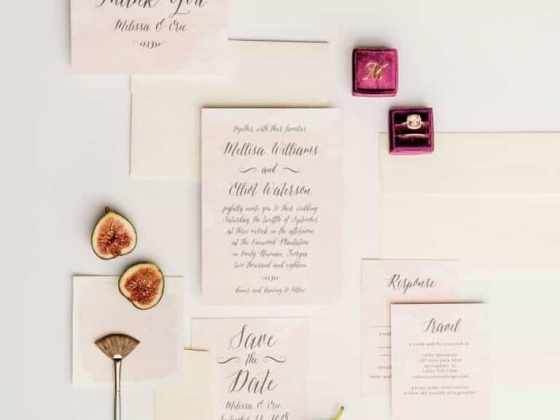 With every sample order or first purchase customers are not only provided with their exact card, but also a welcome kit with a variety of samples and a booklet to help them learn all about Basic Invite and our different options. Not happy with the way your sample turned out? That’s okay! Just get with Basic Invite’s customer service team and make any changes you would like before placing your final order! 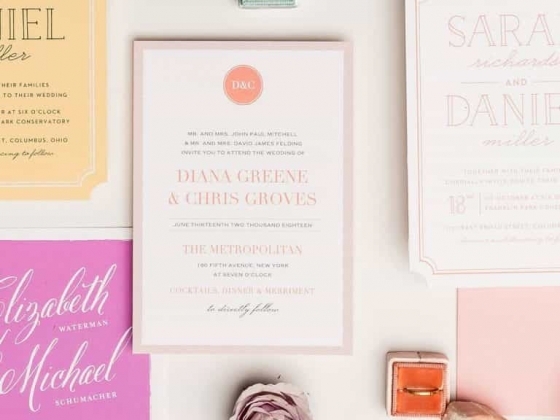 If you’re a bride in the market for wedding invitations look no further! We offer high-quality custom designs at an unbeatable price. 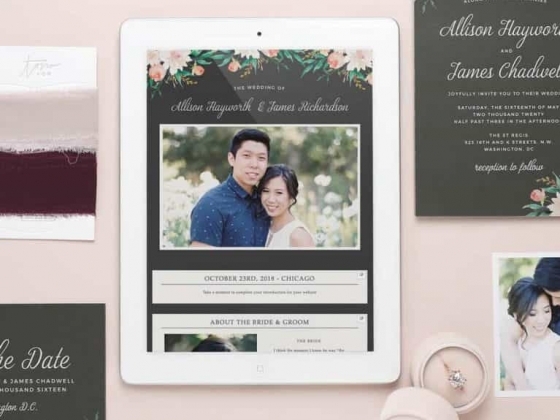 Head over to Basic Invite and customize yours today! 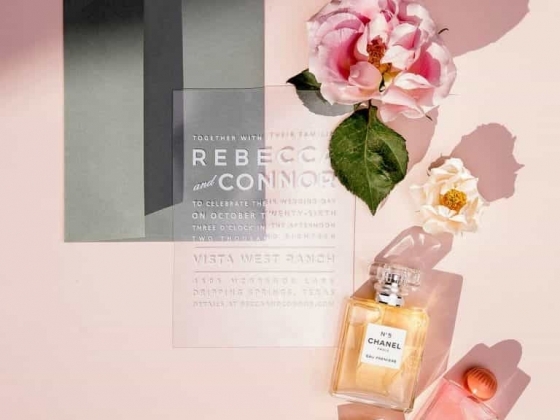 Don’t forget to check the site for your 15% off discount and if you need more wedding invitation inspiration check Basic Invite out on social media at @basicinvite or head over to their inspiration page and gather all the ideas to create your custom look!